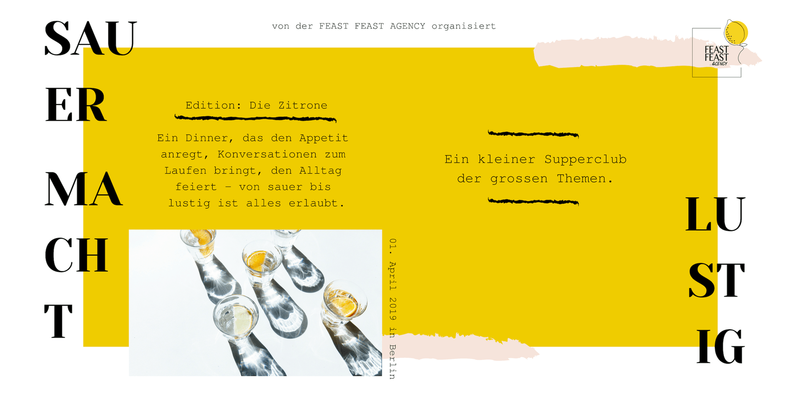 SAUER MACHT LUSTIG is a small supperclub focused on big matters which celebrates everyday food culture in Berlin. We’re putting the spotlight on the joy of eating and opening the stage to celebrate meaningful connections and conversations. Guests discuss the meaning of life while enjoying family-style meals around a table in a private setting. This is a special moment in the week to relax and get inspired at the same time.